Photo ID: Court2016.jpg Courthouse Butte is one of the most famous Red Rocks in Sedona, AZ. It is right next to Bell Rock. Unique light makes it look soft. 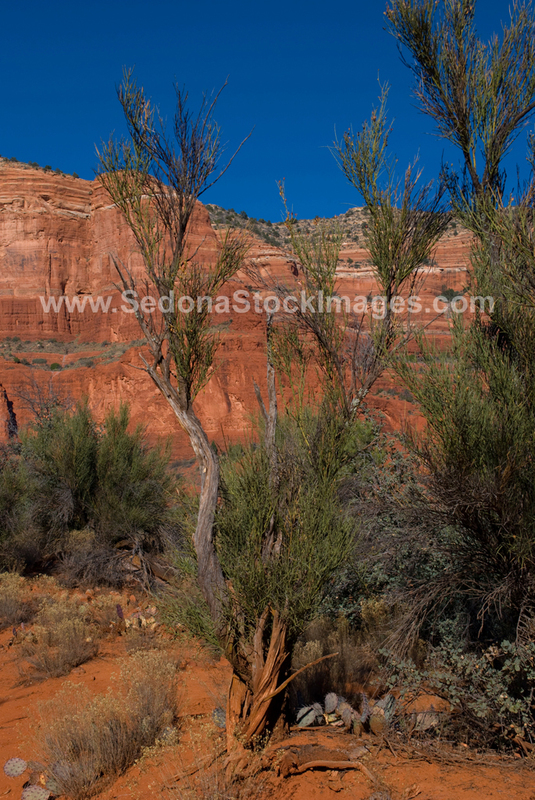 This Sedona poster makes a great Sedona souvenir or gift from Sedona.